Which hurricane protection is right for you? To protect your home from excessive damage from hurricanes, you must protect your windows and doors from being compromised by wind pressure or breakage. 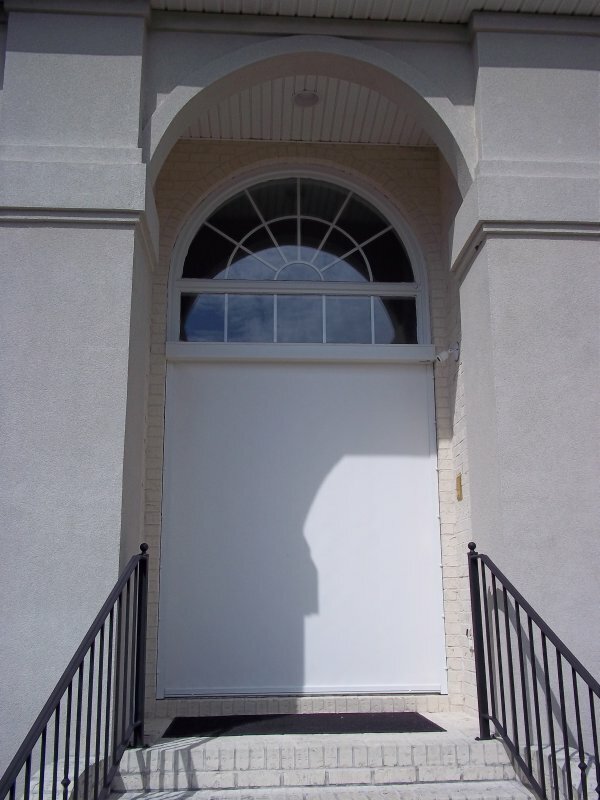 WindowZ, Inc carries a full line of preferred Hurricane Protection that meets or exceeds all Federal and State codes. Designed to shield against wind-driven debris and tested to stop water penetration and window leakage up to 125 mph of wind-driven rain. 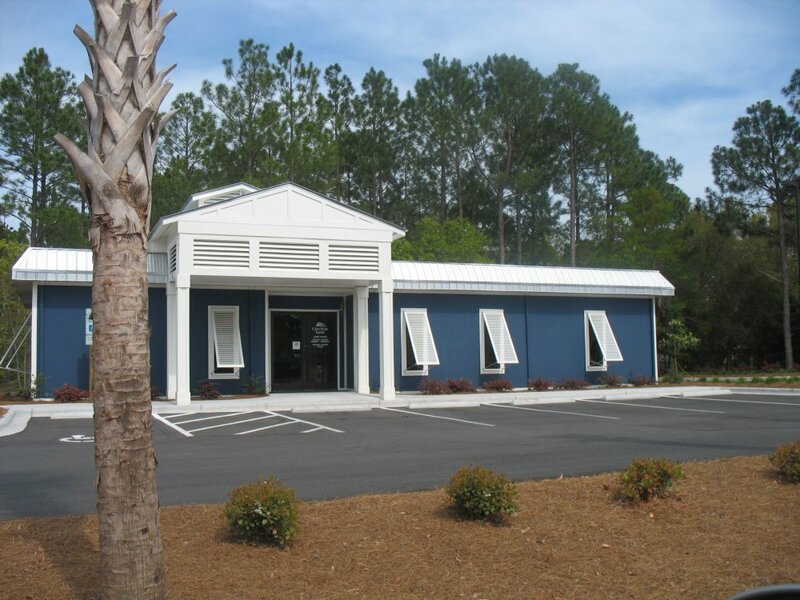 Lightweight and easy to deploy makes this alternative to aluminum or steel hurricane panels a great addition to any home. During a hurricane, windborne debris poses a significant threat to your home’s survival. Ordinary windows are frequently broken out allowing damaging winds to enter the home. Impact-resistant windows are designed and tested to remain intact even after being struck and broken by flying debris. Unlike other window protection devices, an impact window provides effortless protection for your home, even when you are away. There are no external brackets or hardware needed. 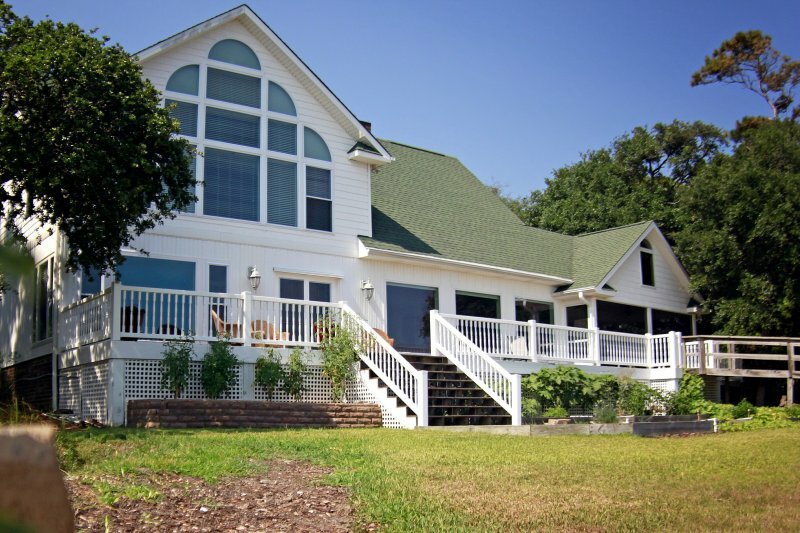 Impact windows allow natural light to come in, while at the same time giving your home the defense it needs. 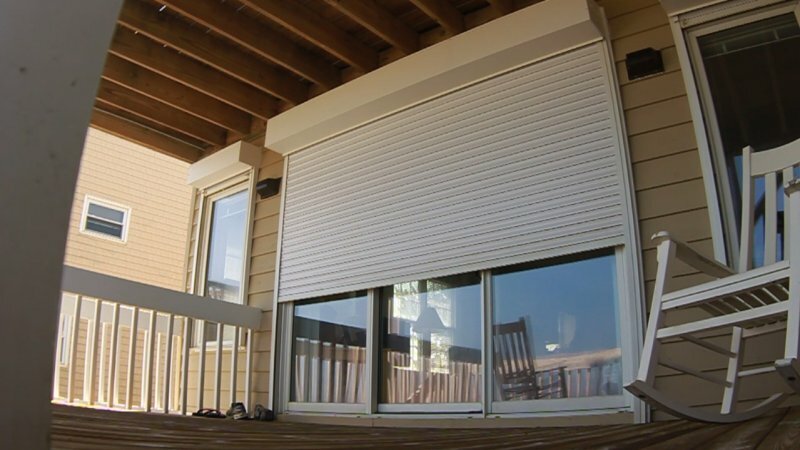 Rolling Shutters offer security, weather protection, energy conservation and noise control in one product. Self-storing in a box above the window or door, the shutter rolls down in front of the opening preventing glass from being broken and keeping wind pressure off the window to prevent it from leaking. Rolling shutters may be operated from either the inside or outside and can also be motorized. 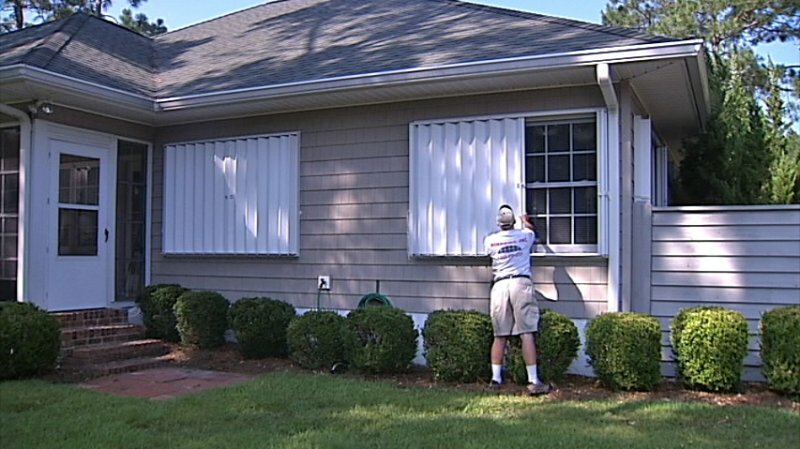 Rolling Shutters are a proven burglary deterrent. They provide a physical barrier and, when locked into place, make it nearly impossible for intruders to enter. 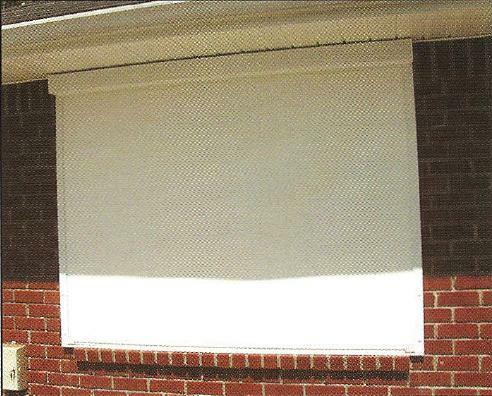 Rolling Shutters are also a protective barrier against unwanted noise. Studies have shown that shutters can reduce noise levels up to 60%. 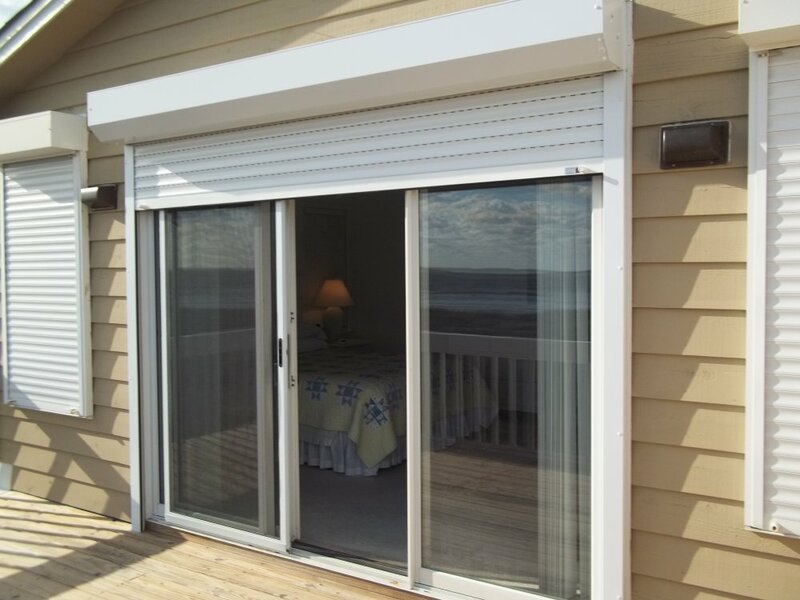 Rolling Shutters are made from 40mm Aluminum. Accordion shutters are designed to cover windows, sliding glass doors or enclose entire balconies. They can be of any width and can be designed to open or close as one unit moving, left to right or right to left or with a center opening. They fold back to the sides of the opening for storage when not in use. To close, just pull the shutter closed and lock. Accordion Shutters are excellent protection for sliding glass and French doors. Removable semi-clear panels that allow light in when installed. These panels are 15” wide making them easy to handle. Panels are overlapped to fit the opening. The tops of the panels are slide into a permanent top track above the opening and wing-nut bolted onto a track mounted to the bottom of the opening. The tracks are permanent but the panels are removable and easily stacked for storage. These shutters are made from .050 extruded mill-finished aluminum. They are mounted using the same system as the clear panels but do not allow light in. 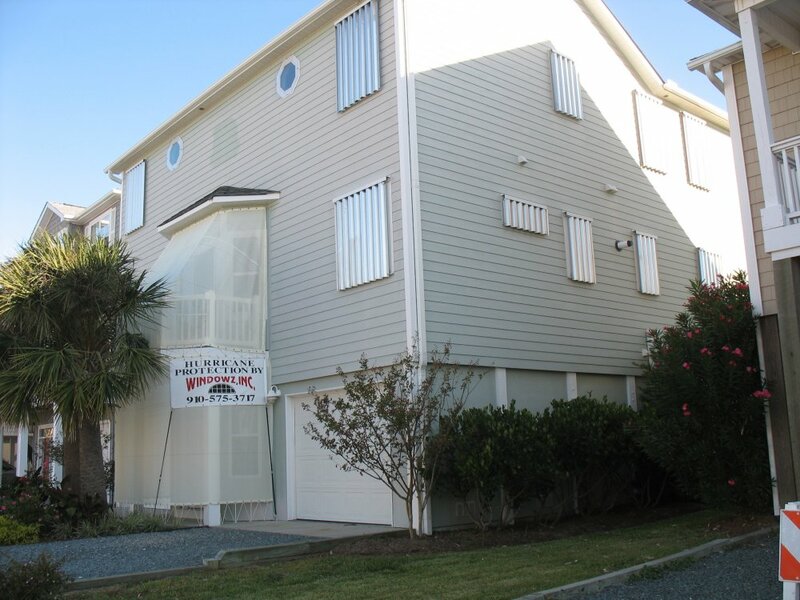 The type of hurricane protection you purchase is dependent upon your individual situation and budget. 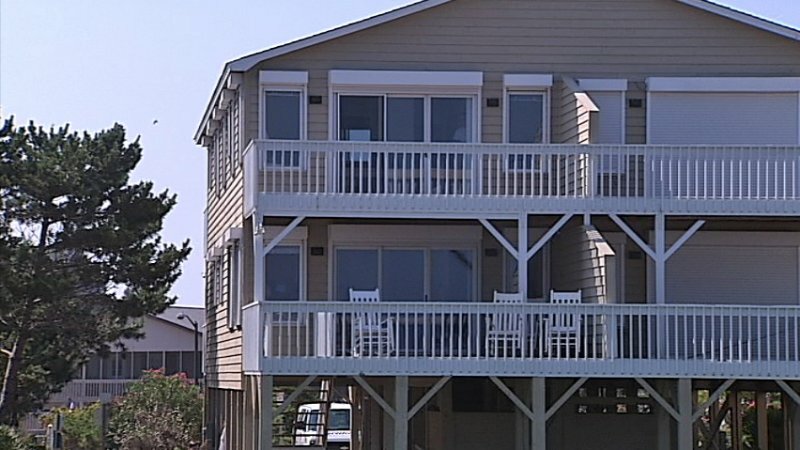 Determining factors such as location and accessibility of your windows and doors, the type of residence (vacation vs. primary residence), your ability to activate or install the shutters prior to a storm, and area building codes all play in the decision process. When you purchase your shutters choose a reputable company that represent proven manufacturers and that have knowledgeable sales people that can advise you and demonstrate the products best suited for your situation. Don’t forget to check out possible Government credits you can get for hurricane protection. Click here to see if your planned additions qualify. The official National Hurricane Center Web site from the National Weather Service. This is a great site to monitor storms, learn about preparedness, and get up-to-the-minute advisories.